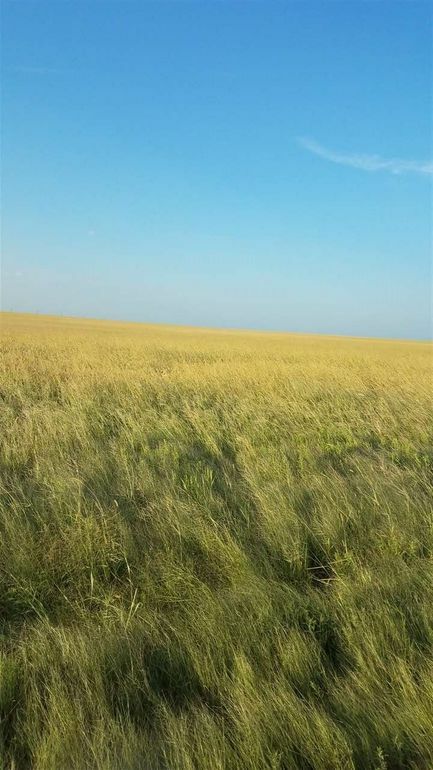 S11, T30, R03W, ACRES 158.2, SE4 LESS ROW 158.2 ac at $5000 ac. and is in Sumner County, with Conway Springs Schools ( please verify), Owner is presently farming this property. $10000 earnest money down. FSA shows 153.78 Total Base Acres 158.98 Effective DCP Cropland 141.19 Wheat base acreage at 36 PLC yield and 12.59 Base acres of Grain Sorghum at 44PLC Yield. South of Viola to 130th and East to Caldwell Rd. the NW corner of that intersection being the SE 4 of S11 T 30 and R03W...Owner would consider lease back at acceptable agreement with both Buyer and Seller. In Conway Springs School Dist 356 Please verify. Directions: South of Viola to 130 and east to Caldwell Rd. is the NE corner of intersection.